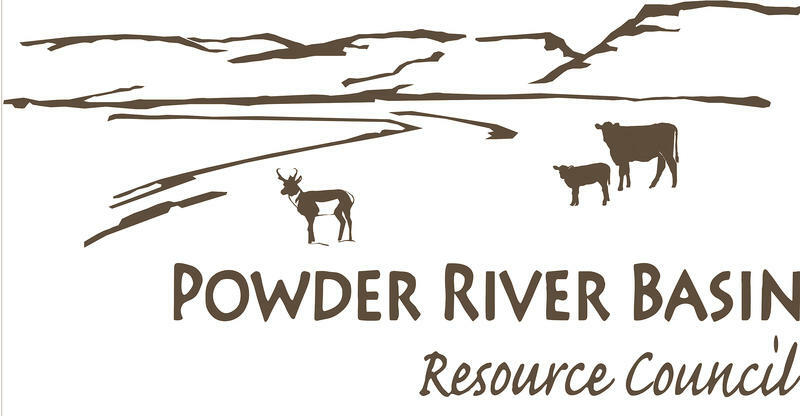 The Powder River Basin Resource Council is taking issue with a proposed tax break to the uranium industry. Industry representatives say the cuts are necessary to help boost production and pricing. Opponents say the strategy has been tried twice without success. In a report, the Wyoming Mining Association wrote the industry is facing near historically low prices and has had to lay off employees. Prices have dropped about 85% since 2007.